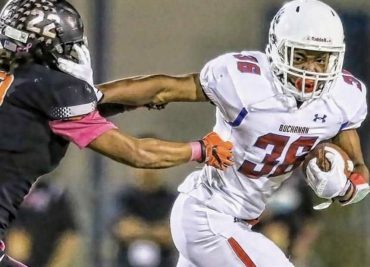 Morning Constitutional: Where Does OSU Turn For a 2020 RB Now? 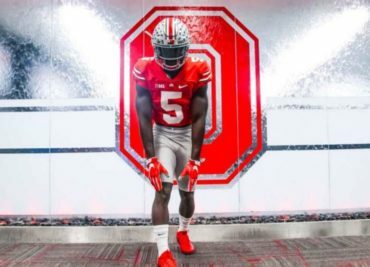 How Good Could Ohio State’s 2020 Recruiting Class Be? 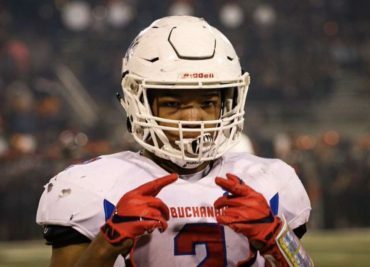 The Buckeyes are still pushing to close the 2019 class strong, but much of their attention is now starting to shift to 2020. That will be Ryan Day’s first full class in charge, and it could also be an incredible one for the Buckeyes, including Julian Fleming, Paris Johnson, Rakim Jarrett, Luke Wypler and more.